the blue one is a Master it is a 51"
Last edited by signsunlimited; September 11th, 2018 at 11:58 AM. how much you want for everything you have left? 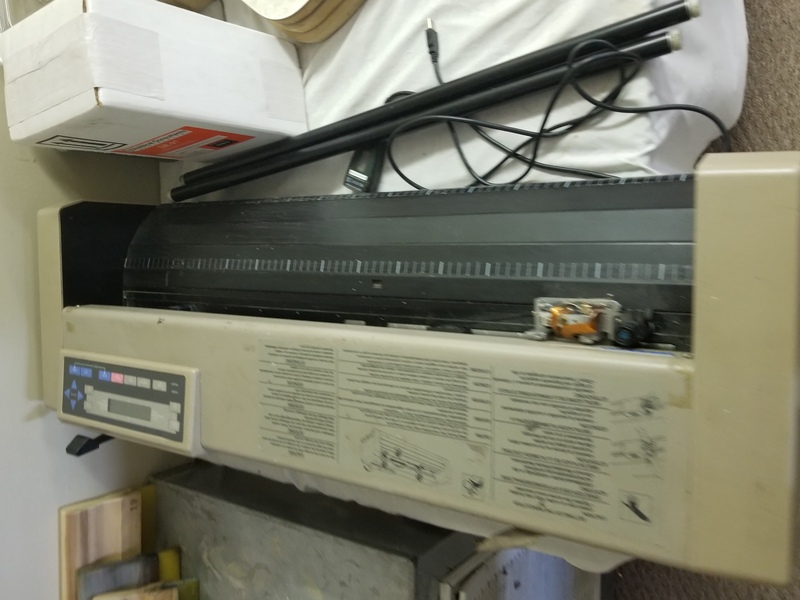 Roland printer/cutter in great condition still in use just replacing with flatbed printer and need space. 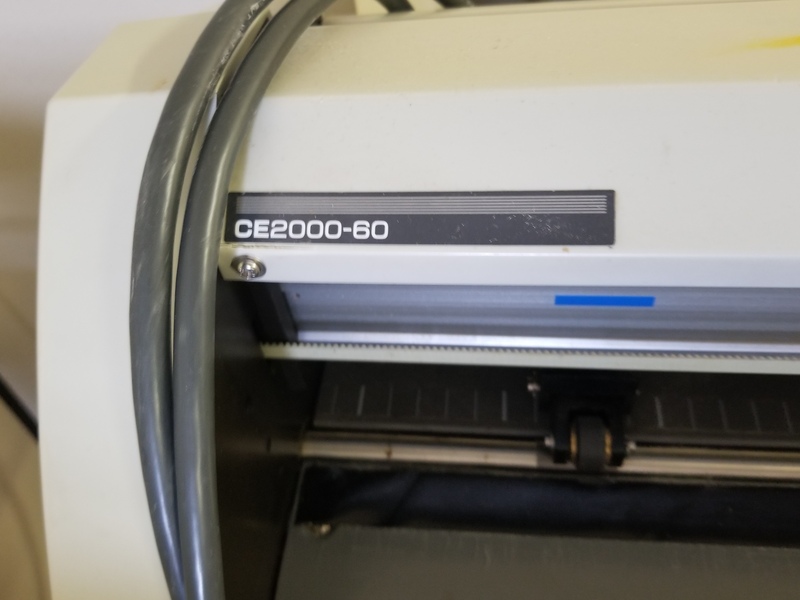 Asking $8000 would consider reasonable offer if picked up this week. Would make super deal on everything serious inquires only. 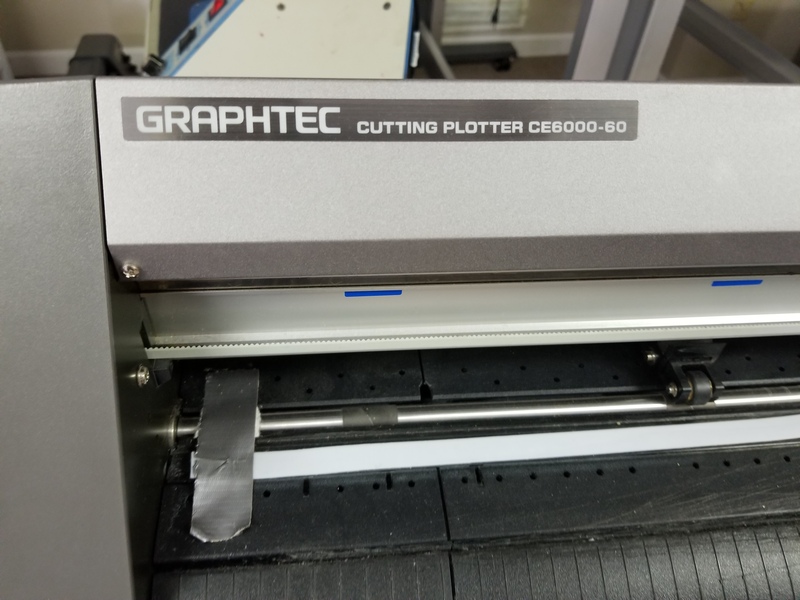 Graphtec plotters I have for sale. Still available make reasonable offer. Thanks for looking God bless. 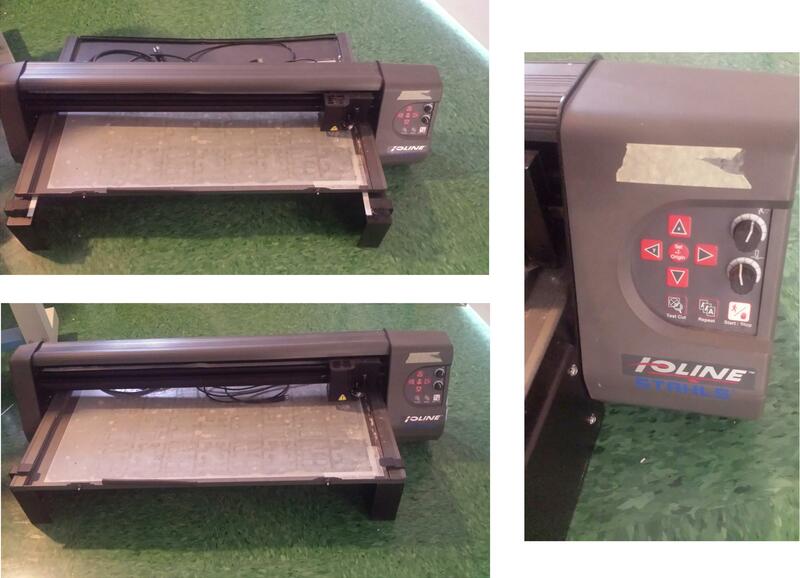 Ioline flatbed cutter & screen printing equipment still available.